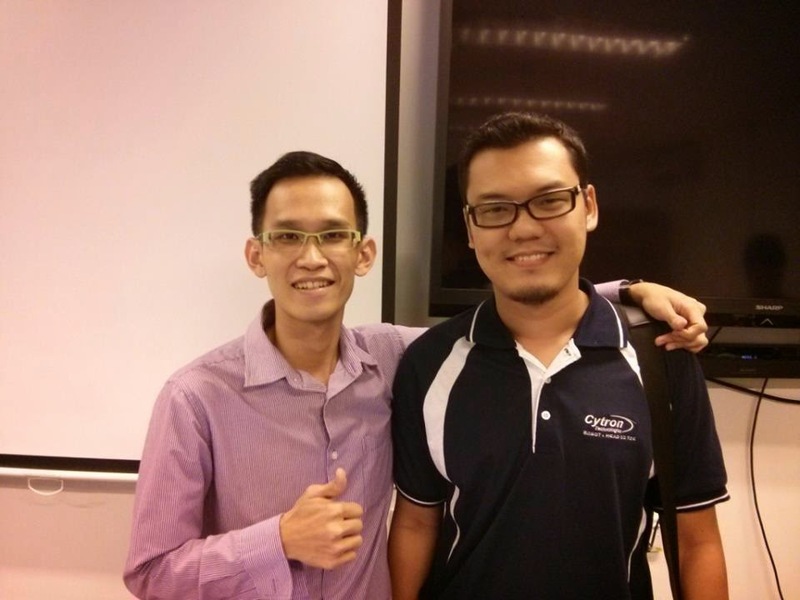 It was my pleasure and great opportunity to be part of the organizing committee to make this event happened at Penang. It was my first time too to have involved in such a community event for makers ! Definitely will inspired me for more ! 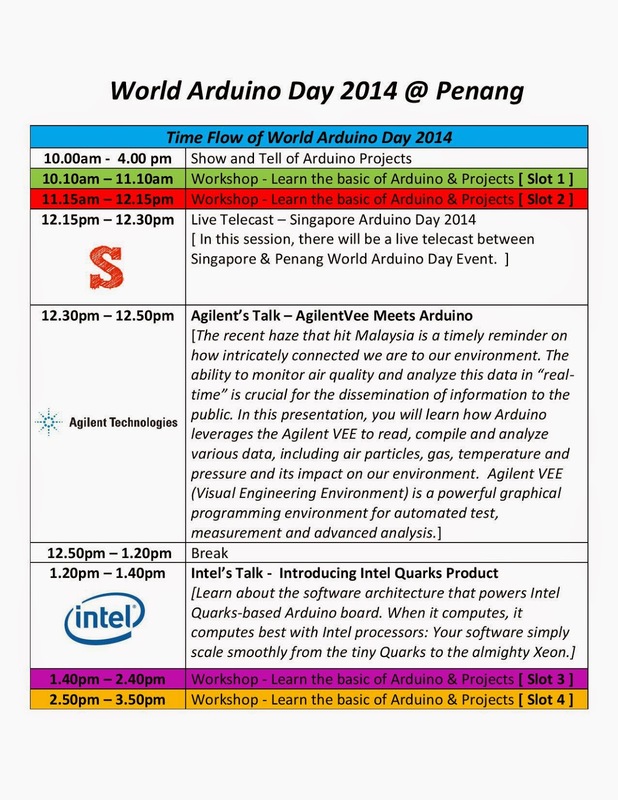 In this post, I am going to share a little about the World Arduino Day happening at Penang. So, basically during this event, we had some exhibition from different companies, university and of course also some secondary school students. 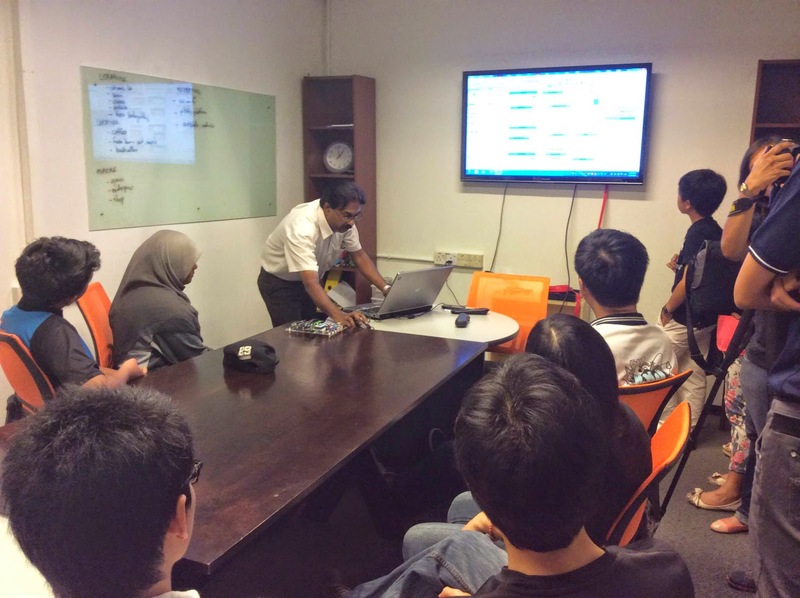 For instances, we have companies like Cytron Technologies, Myduino, Intel Penang, Agilent Penang ! 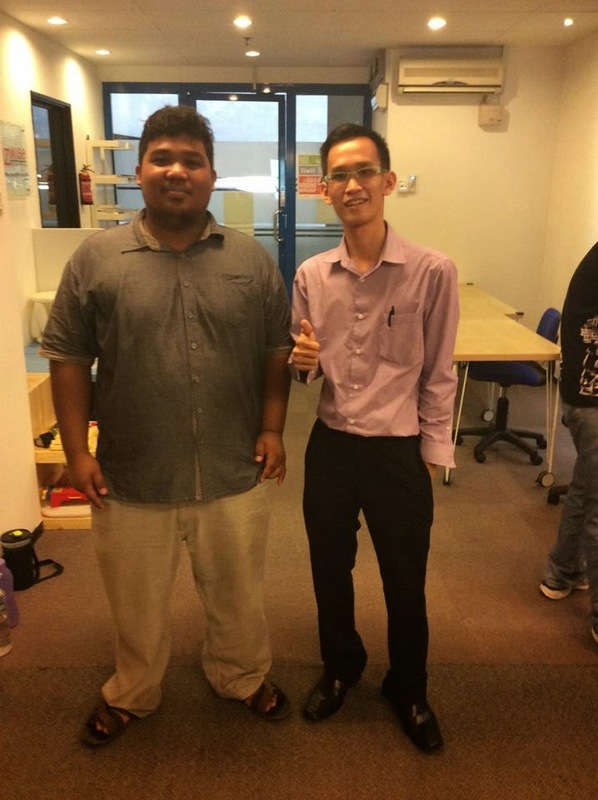 Besides, we have some projects exhibition from USM, UTAR, SMJK Chung Hwa and SMK Batu Maung ! 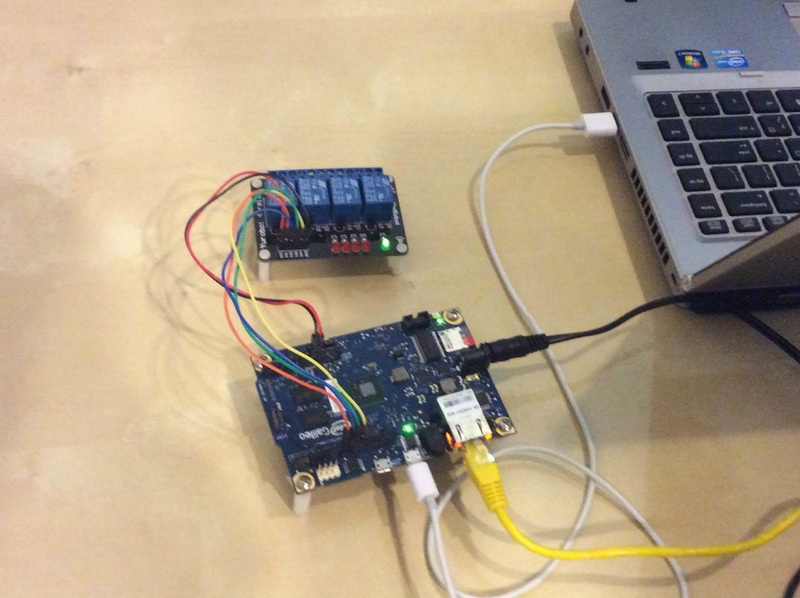 Oscilloscope from Agilent Technologies and some simple Arduino projects ! 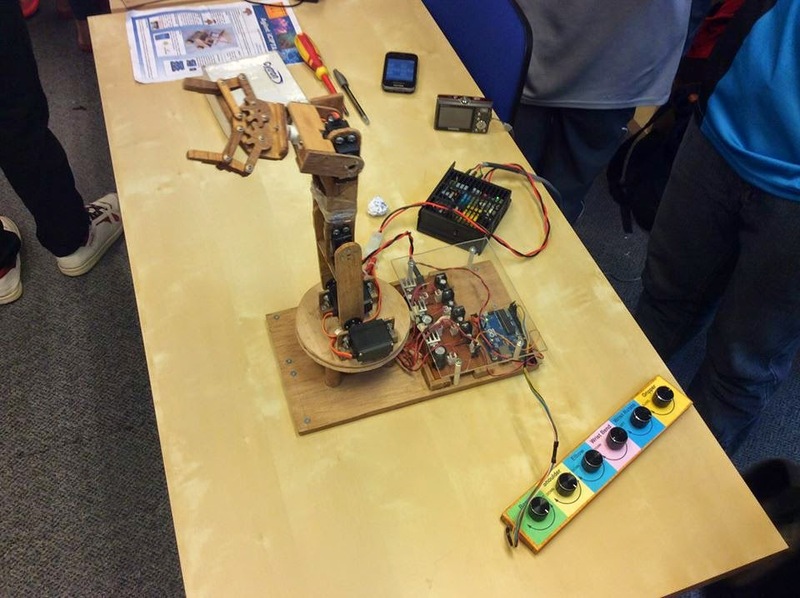 Quadcopter & Hexapod demo from Myduino company ! 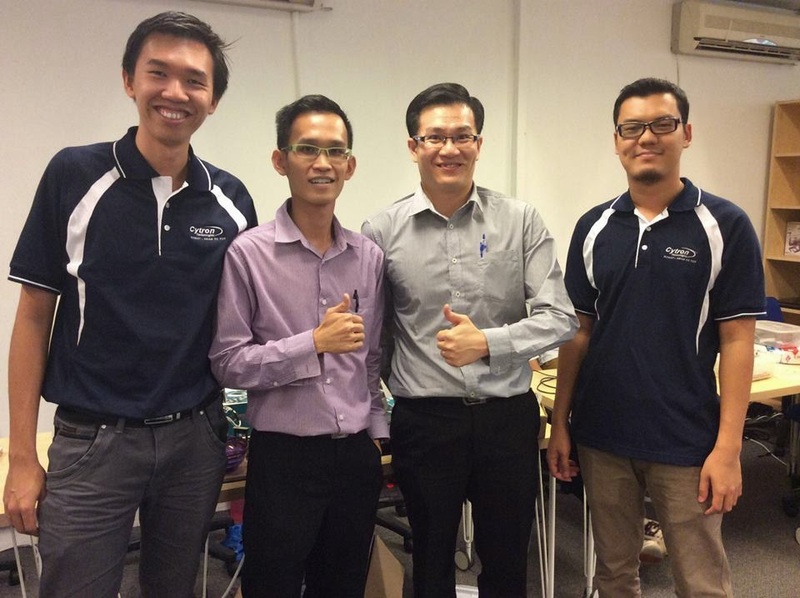 Cool project from SMJK Chung Hwa ! Besides having exhibition, we did have a team of people conducting Arduino basic workshop throughout the day. 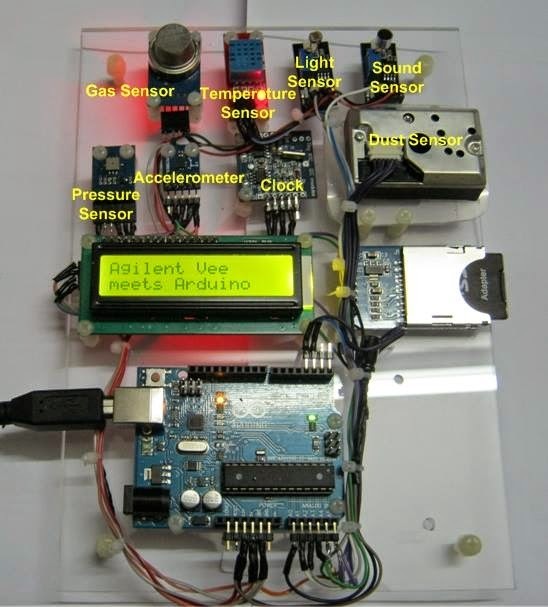 The participants were exposed to the basic of Arduino. For example how to blink an LED. 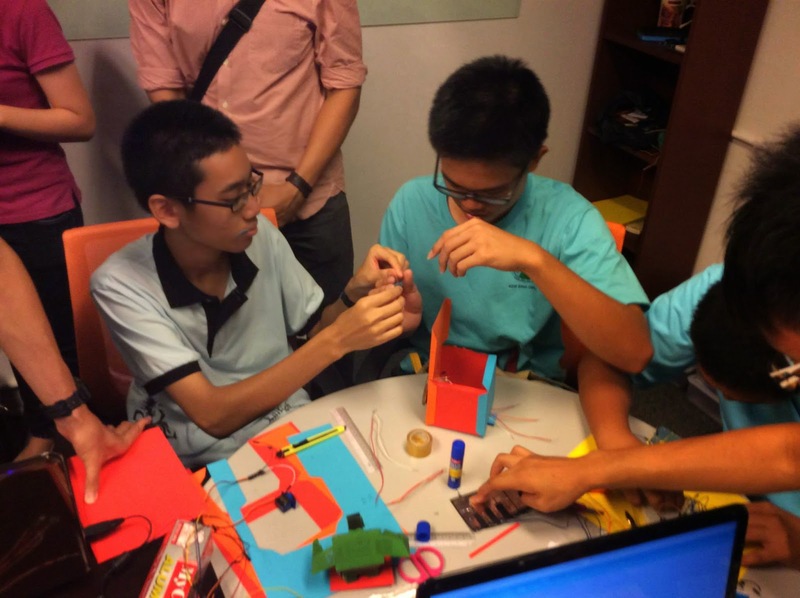 At the end, they build some simple prototypes based on what they learnt. We also have simple talk from Intel and Agilent ! 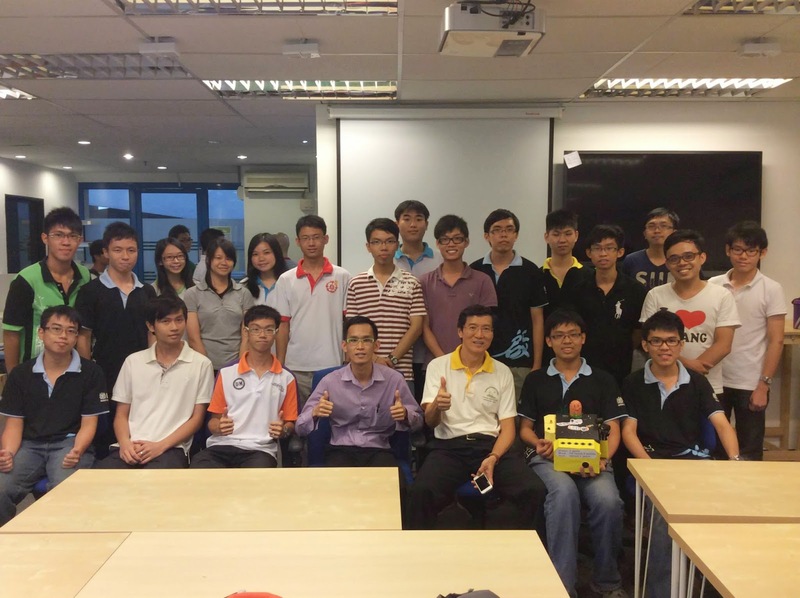 Before our event ended, we managed to do a live link/telecast with Singapore Arduino Day. 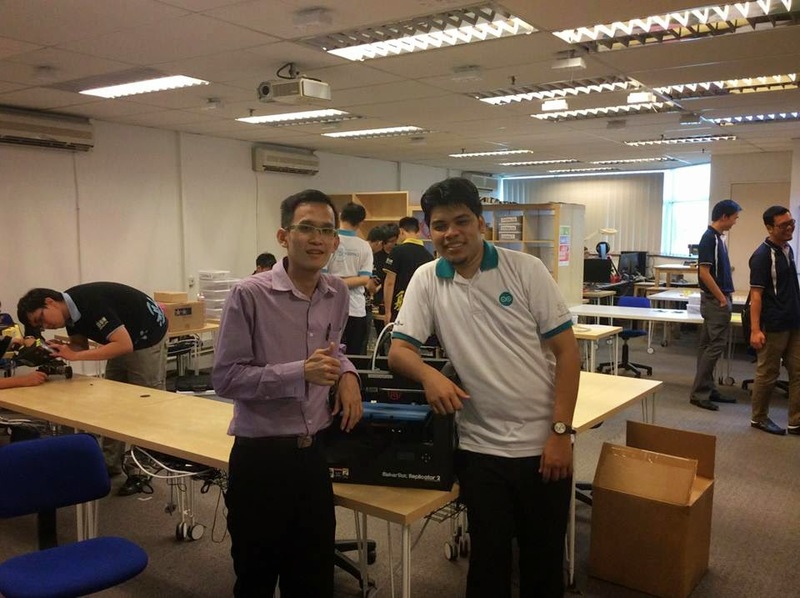 It was great to be connected to Singapore Arduino Day and they showed us what they were having there ! 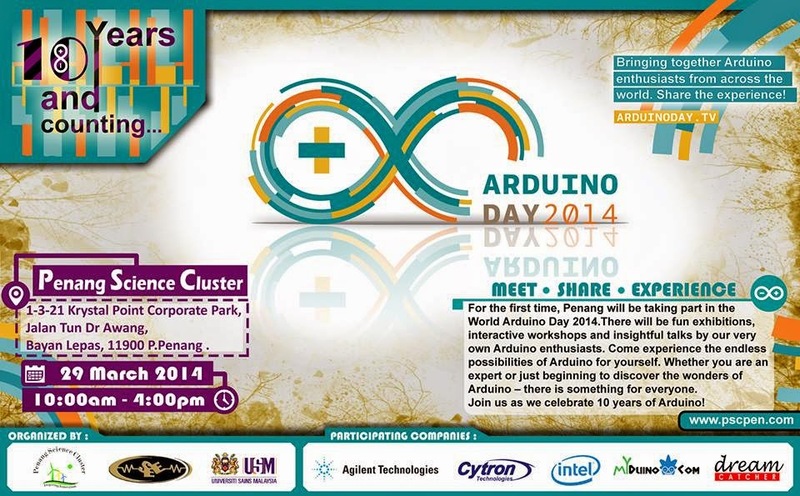 Live telecast with Singapore World Arduino Day ! 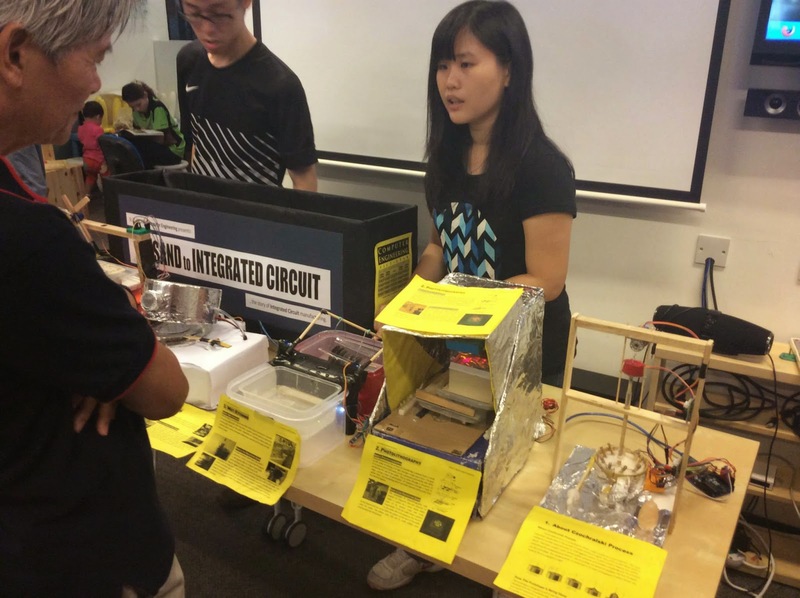 One of the interesting project shown at the Singapore World Arduino Day ! Overall, this event ended successfully ! I would like to express my appreciation to all those contributed to make this event a very success ! It was great to meet with some of my Facebook friends in real life too ! "Get inspired and do great things ! "